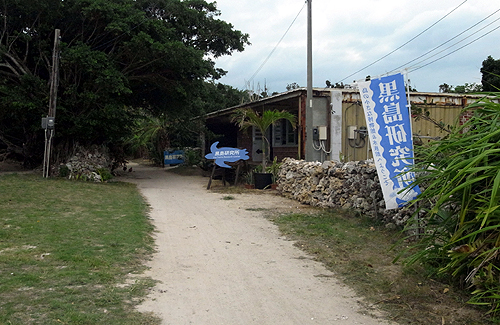 There is a ship service from Ishigaki Port Terminal to Kuroshima Island. Please contact the ship company for time table. 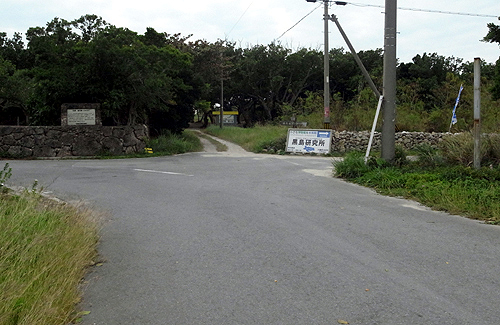 Approximate travel times from Ishigaki Airport to Kuroshima Research Station are below. This site is supported to the follwing people. Interlink Co. Ltd., an Internet provider. Copyright (C) 2007, the specified non-profit corporation, Sea Turtle Association of Japan. All rights reserved.